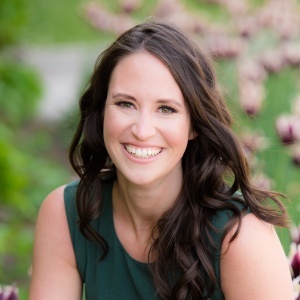 Nicole is a physiotherapist with a doctorate in Rehabilitation Sciences from Queen’s University (Kingston, ON, Canada). Nicole’s research explores the musculoskeletal changes that occur during pregnancy and in the postpartum period. She is passionate about helping to bridge the gap between clinical practice and physiotherapy research. Hills NF, McLean L, Graham RB. Diastasis recti and trunk muscle function in women at one-year postpartum. In press at Physical Therapy Journal. 2018. Hills NF, Keshwani N, McLean L. The influence of ultrasound transducer tilt in the cranial and caudal direction on measurements of inter-rectus distance in parous women. Physiotherapy Canada. 2017; Mar 6:1-5. Keshwani N, Hills N, Mclean L. Inter-rectus distance measurement using ultrasound imaging: Does the rater matter? Physiotherapy Canada. 2016;68(3):223–9. If you are a researcher or clinical-scientist that is interested in sharing your research with the Physiopedia community I would love to help. You can email me at [email protected] to learn more about how Physiopedia can help.